Giggly, grinning, demure, cuddly, spinning…. …jumping, hugging, contemplating…We enjoyed our 45 minutes getting to know this family of three adorable, natural and happy children. The camera loved them too, as we were able to capture a full range of emotions. 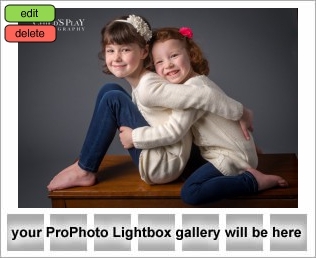 Our family sessions always include close ups, pull backs, group and individual shots. We play and talk and giggle and dance and sing in an attempt to try to illicit a variety of expressions from our clients. It’s difficult to nail a child’s true personality in just one portrait. By the end of a session, we feel like we have become old friends. One of my favorite quotes is from Annie Leibovitz (my idol), “A thing you see in my pictures is that I was not afraid to fall in love with these people.” I definately fell in love with this family.